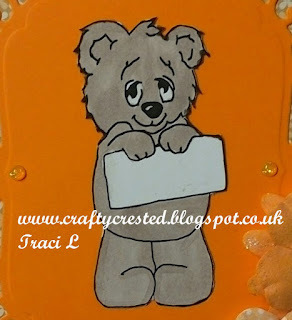 I have had a very busy crafty weekend, its been so much fun. I am here to share with you my first make as a DT member of Not Just Cards. The challenge as always is Anything Goes. 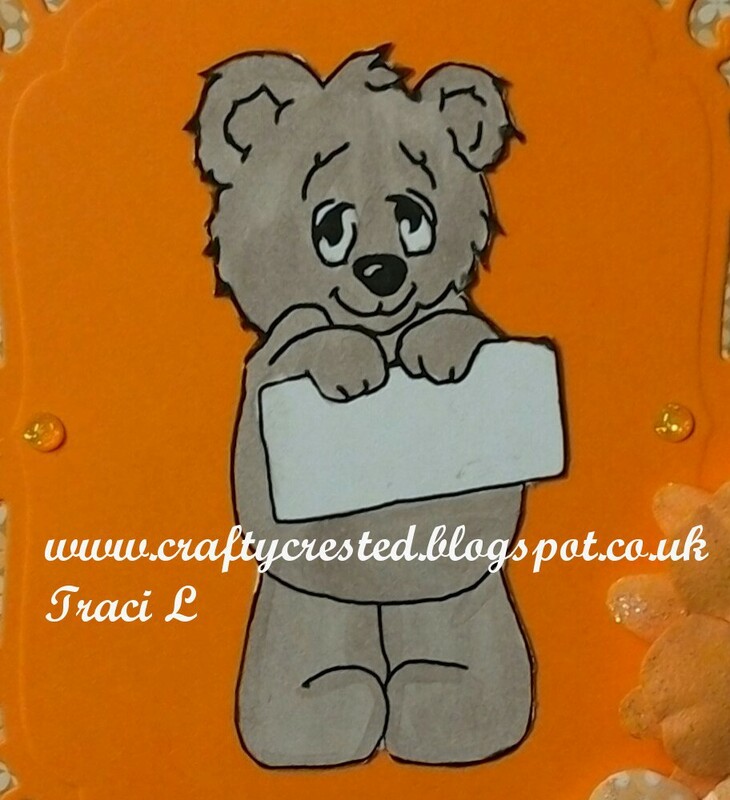 The image I used is from Stitchy Bear and is called Beary Happy Bear. Cute card, thanks for sharing with Crafting for All Seasons! 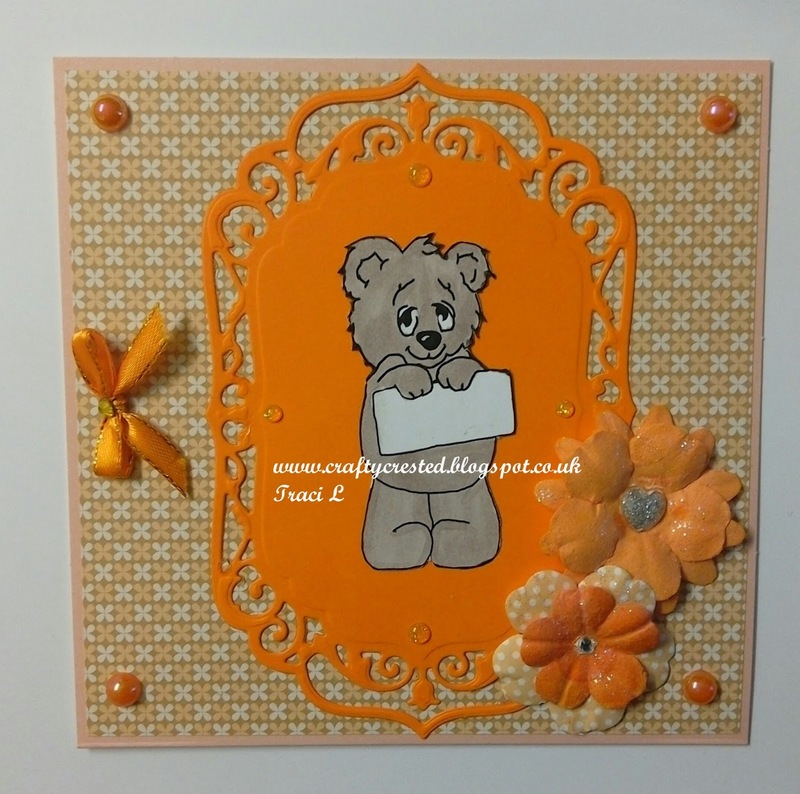 A really cute image and love the use of bright orange. Thanks for joining in with our 'Autumn Colours ' challenge at Fussy and Fancy this week, and good luck.